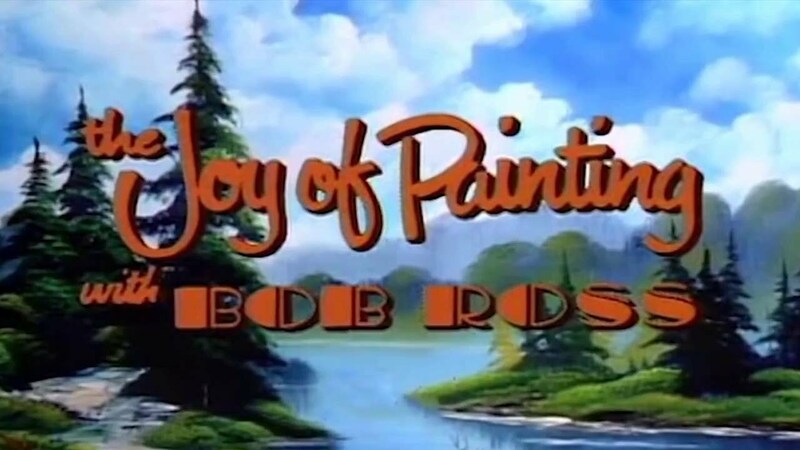 Whether you were an avid painter or someone who just liked to unwind in front of a television screen, The Joy of Painting was the perfect show for you. 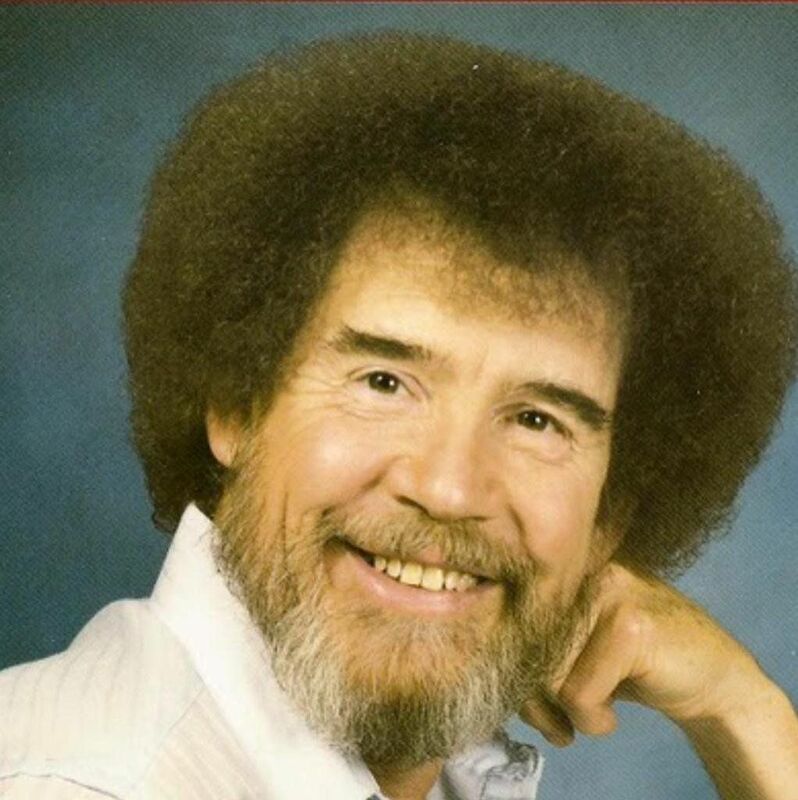 The instructional half-hour show was hosted by Bob Ross and was on air for a whopping 11 years. Without a doubt, Ross was the key factor in what made the series a success, thanks to his calming demeanor and encouraging words. 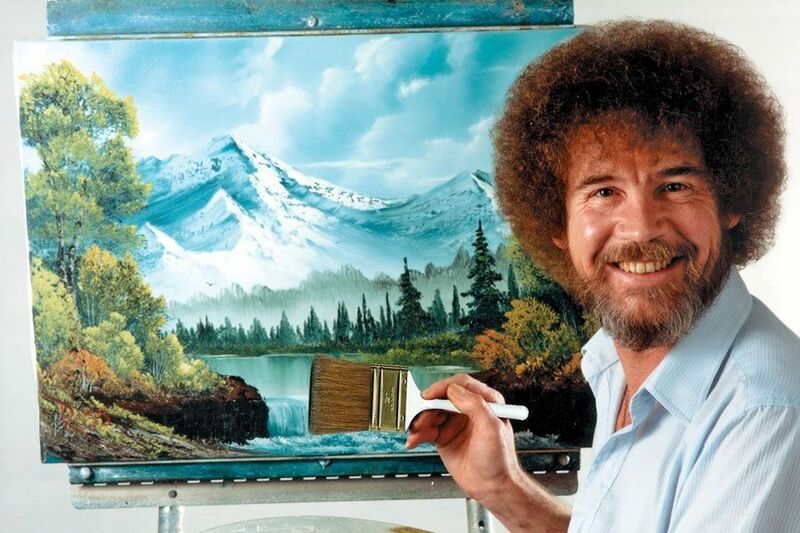 But, do you really know much about Ross aside from the fact he taught his viewers how to paint a scenic masterpiece? As it turns out, there was a lot more to the incredible painter than just his artistic skills. 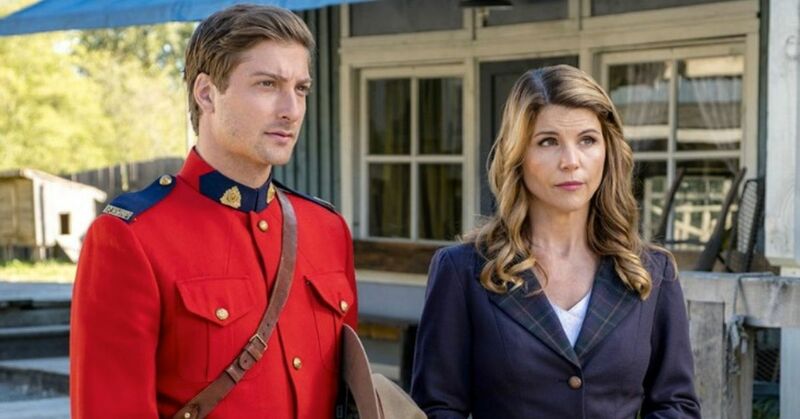 Curious to learn who Ross was when he wasn't in front of the camera? Check out these 15 happy facts about America's favorite painting instructor. Prior to becoming a household name, Ross was a member of the United States Air Force for 20 years. Once he retired with the rank of master sergeant, he made a point to drastically change his career path. 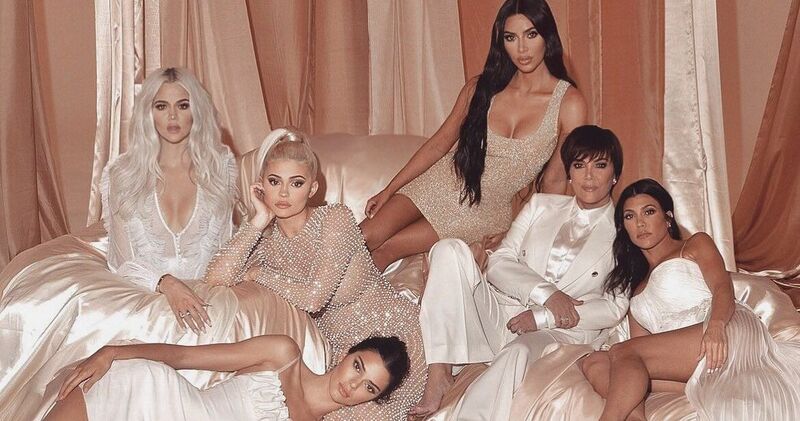 "I was the guy who makes you scrub the latrine, the guy who makes you make your bed, the guy who screams at you for being late to work," Ross shared. "The job requires you to be a mean, tough person. And I was fed up with it. I promised myself that if I ever got away from it, it wasn't going to be that way anymore," he added. While Ross was known for his iconic perm, he wasn't a fan of the particular hairdo. 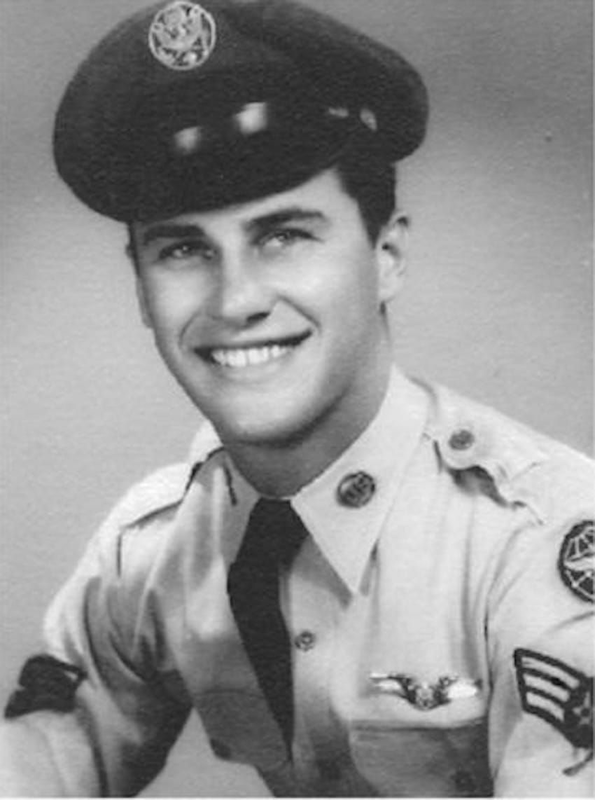 He originally got a perm while serving in the Air Force because it would save him money from getting frequent haircuts. 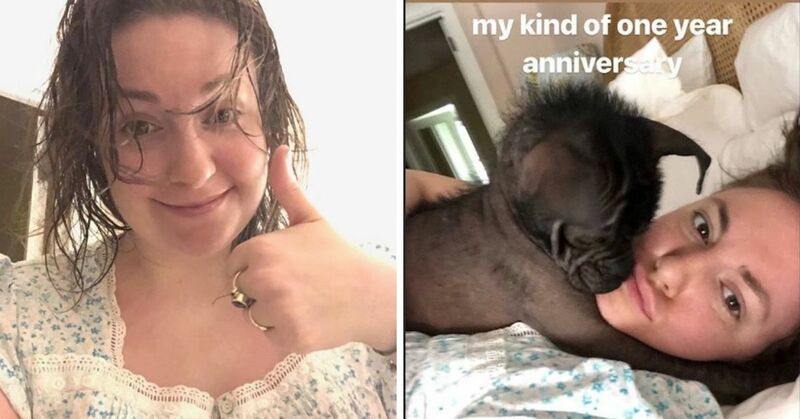 However, when he wanted to transition back to his natural straight locks, it had already become his trademark look, making him begrudgingly kept it. 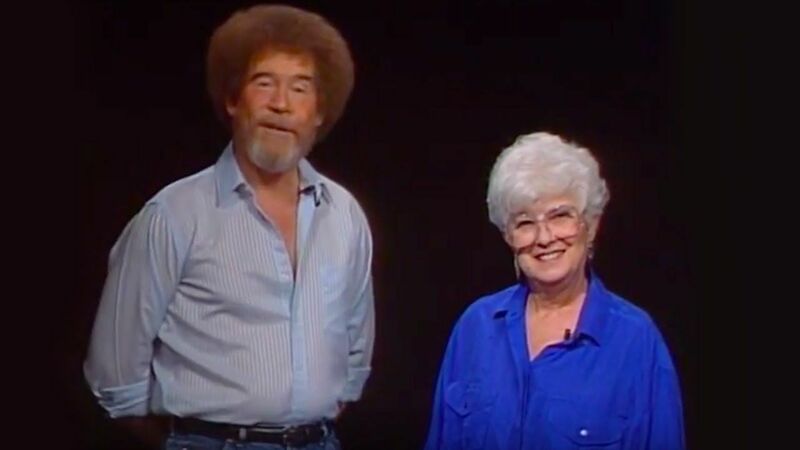 "When we got a line of paints and brushes, we put his picture on," Bob Ross Company co-founder Annette Kowalski told Mental Floss. 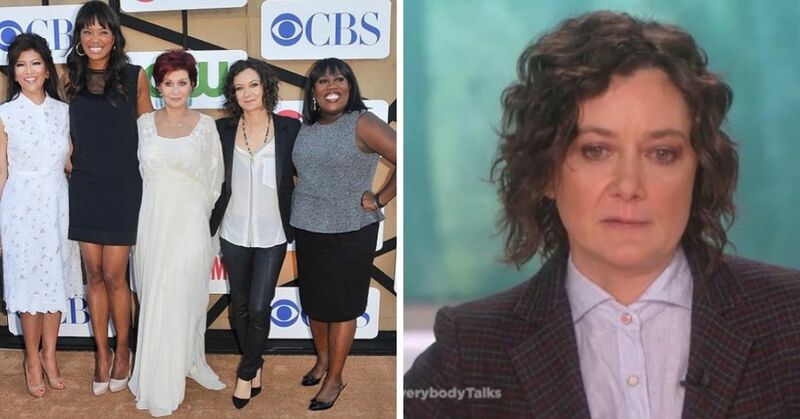 "The logo is a picture of Bob with that hair, so he could never get it cut. He wasn’t always happy about that." You wouldn't know this unless you zoomed into a clip of Ross' left hand, but the painter is missing a part of his left index finger. He lost the digit when he was a teenager following an accident with a saw. Luckily Ross didn't lose any fingers on his dominant hand which he depended on for painting. Along with being a fabulous artist, Ross was also an avid animal lover. Ever since he was a boy he would rescue wounded animals and nurse them back to health. Since Ross lived in Florida during his youth, he had the opportunity to save an alligator from the throes of death. 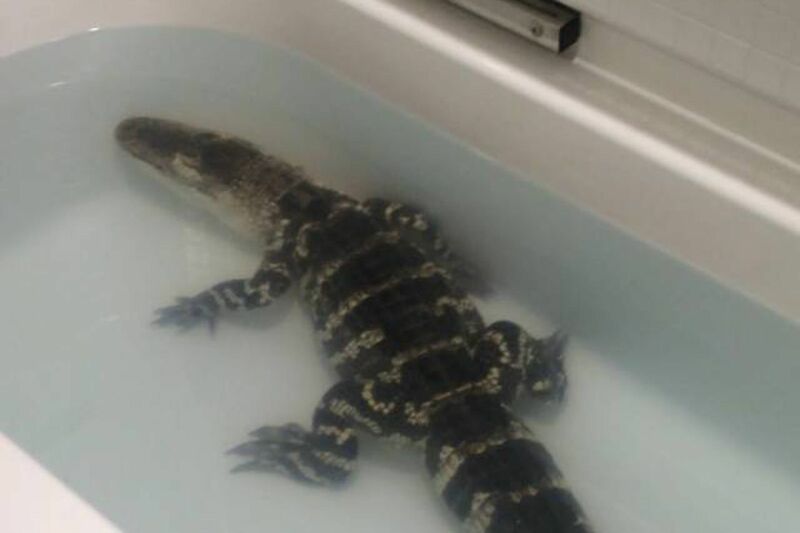 Although you'd think there wouldn't be any room for the reptile in a suburban home, Ross made sure to keep the alligator comfortable in his family's bathtub. While Ross was always a talented painter, he only came into the spotlight when one of his students saw his potential of becoming a beloved public figure. Kowalski (mentioned above) helped Ross get his own television show on PBS and the rest is history. 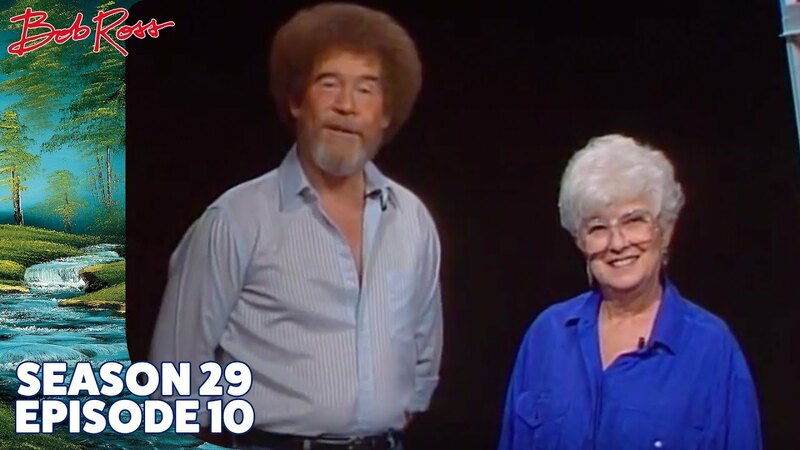 She quickly became his manager, founded Bob Ross Inc., and helped create a line of Bob Ross art supplies. 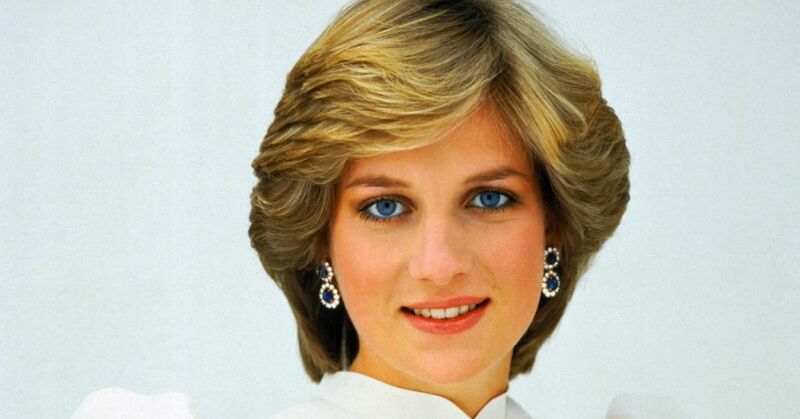 The two remained close friends until Ross' death in 1995. While you'd think Ross would have gotten paid for hosting his show for 31 seasons, PBS didn't pay him a cent. 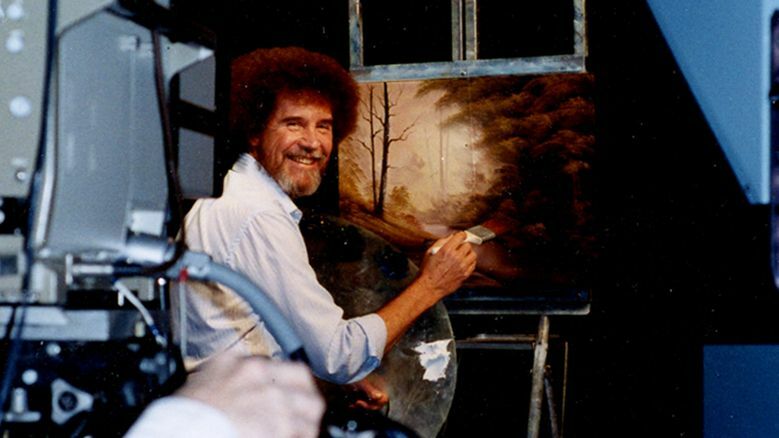 Instead Ross was able to make a living through his company, selling art supplies, making instructional videos, and hiring artists to teach his art classes based on his painting techniques. Even though Ross was popular with the general public, his fellow artists didn't take too kind to him. In fact, there were plenty of artists would bash Ross to the media by criticizing his artistic abilities. “I am horrified by art instruction on television," Abstract Expressionist Richard Pousette-Dart told The New York Times in 1991. 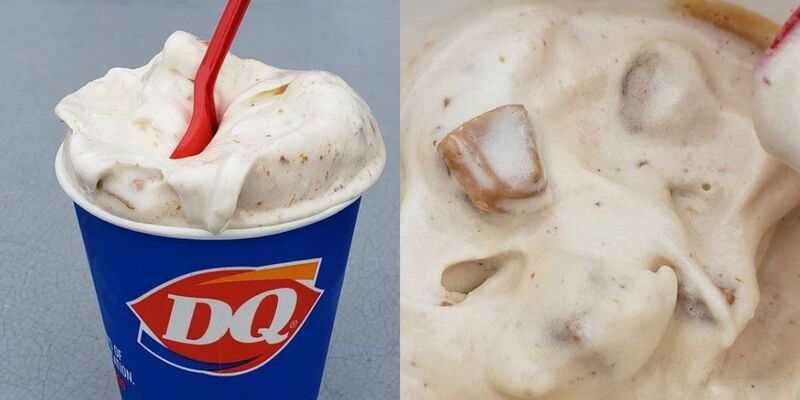 "It's terrible—bad, bad, bad. They are just commercial exploiters, non-artists teaching other non-artists." 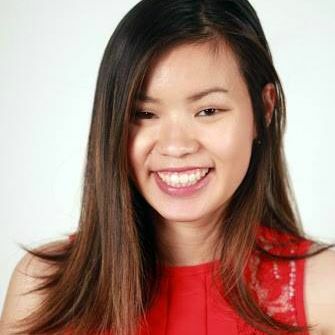 "I don't teach a technique or a method, I nurture students to find their own," the artist added. Since Ross had plenty of furry friends, it wasn't unusual to see some of them on his show. Along with birds, deer, and an owl, one of his most frequent guest was Peapod, his pet squirrel. 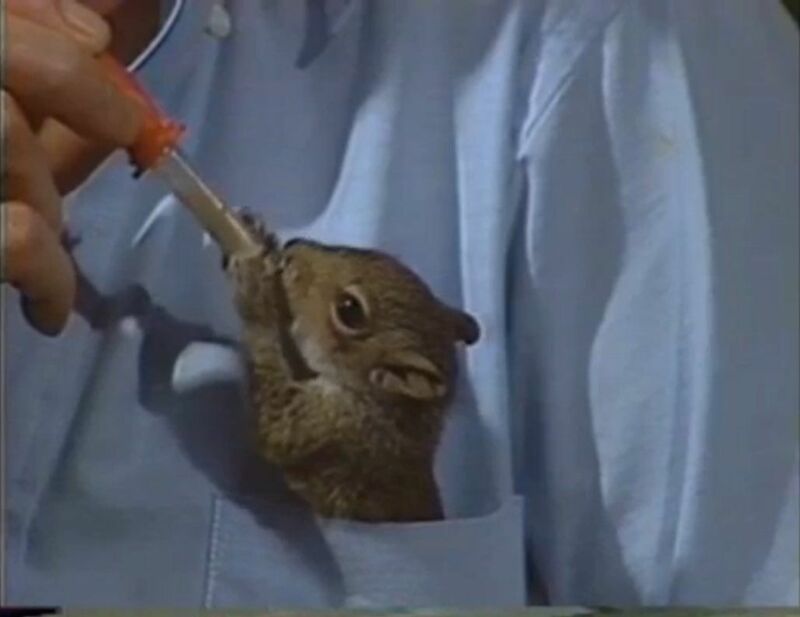 Peapod would often be seen nestled in Ross' shirt pocket, where he would be bottle-fed by the artist during his painting breaks. 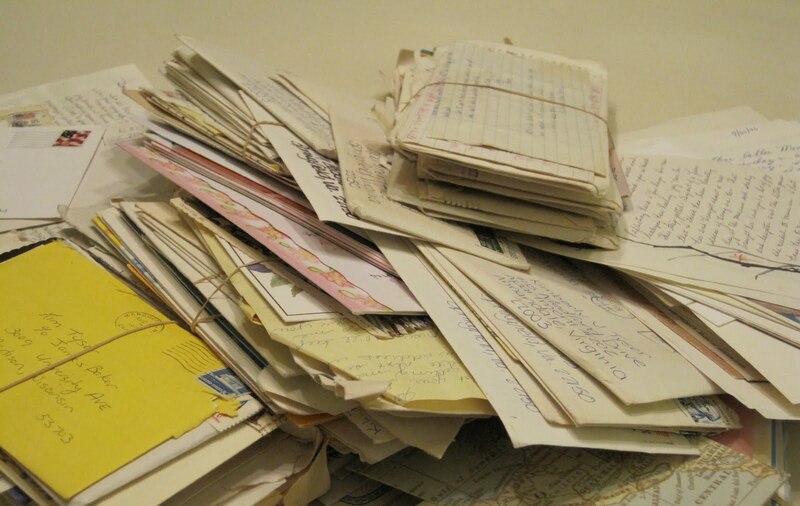 While Ross was always well-liked, during the height of his popularity, Ross received about 200 letters from fans a day. If Ross didn't receive a letter from one of his regular writers for a while, he supposedly called them up to make sure they were okay. If that wasn't sweet enough, during Christmastime Ross would mail some of his paintings to fans who shared their touching stories with him. Since The Joy of Painting produced 403 episodes in 11 seasons, you'd expect Ross to be at the studio an awful lot. It turns out, that wasn't actually the case. Since each season consisted of 13 episodes each, the speedy painter was able to film them all in only two days. This freed up his time for other endeavors, that actually paid him cash. 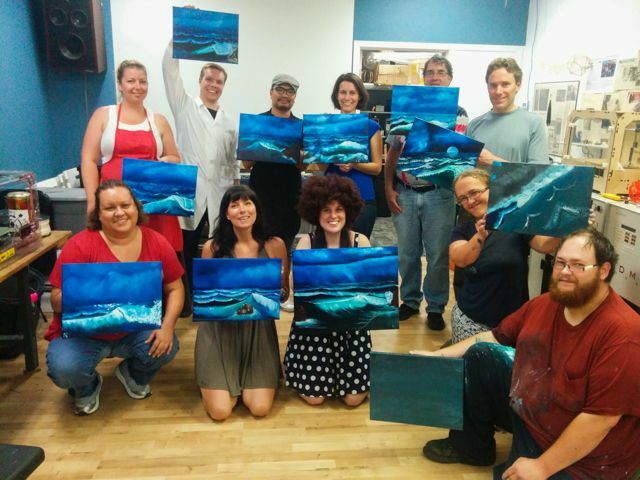 While Ross had millions of viewers tune in to his TV show, only 10% of the audience actually painted along. 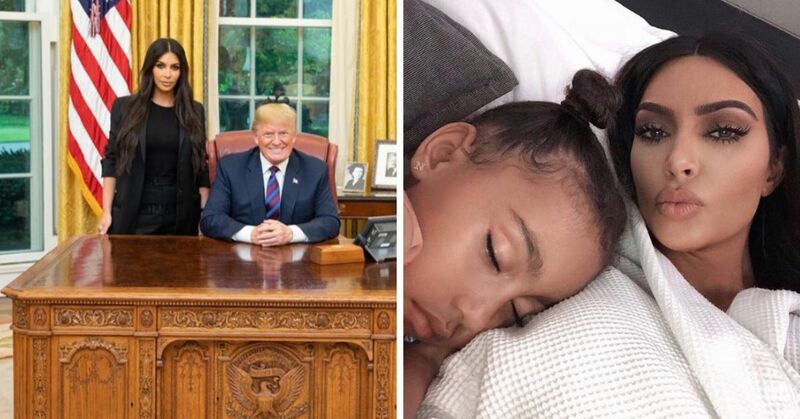 It turns out the majority of the viewers tuned in to watch Ross and his calming voice and pleasant demeanor - which also helped them fall asleep. "The majority of our audience does not paint, has no desire to paint, will never paint. They watch it strictly for entertainment value or for relaxation. We've gotten letters from people who say they sleep better when the show is on," Ross said in an interview with the Orlando Sentinel. 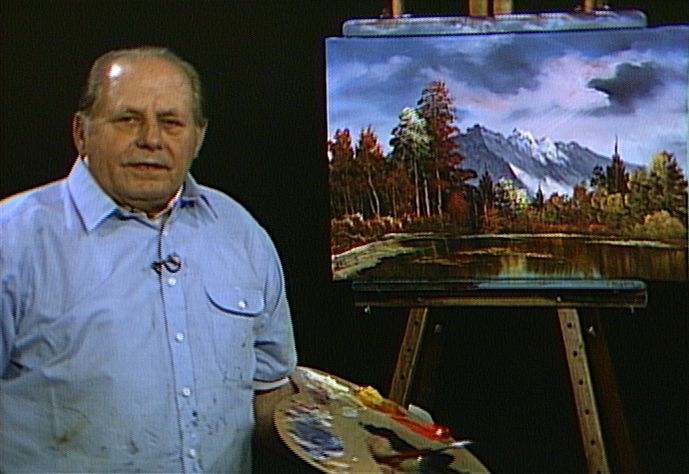 Back in the 70s, Ross stumbled upon the instructional painting program, The Magic of Oil Painting, hosted by German painter Bill Alexander. Ross became so inspired by Alexander's artwork he asked him to become his mentor. When Alexander was planning his retirement, he asked Ross to take over teaching his painting classes, which his protégé accepted. However, when Ross became a household name, Alexander was upset over his success. "He betrayed me," Alexander told The New York Times. "I invented 'wet on wet.' I trained him and he is copying me—what bothers me is not just that he betrayed me, but that he thinks he can do it better." 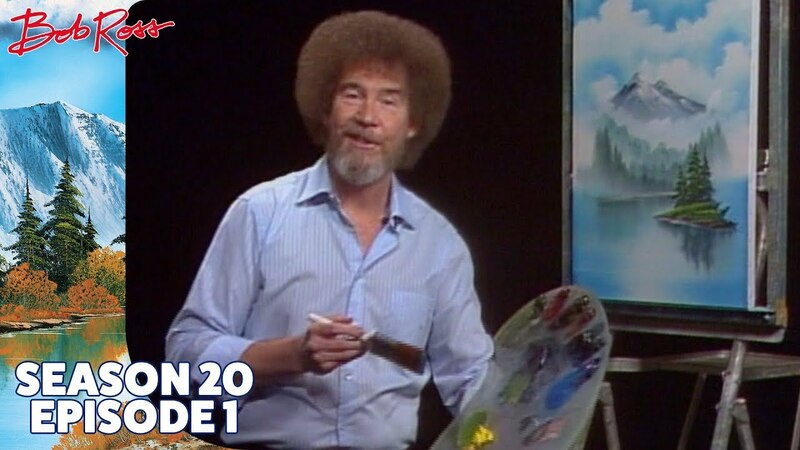 During every episode of The Joy of Painting, we'd see Ross create a beautiful painting, but they weren't original. It turns out Ross actually made three copies of every painting seen on his show. 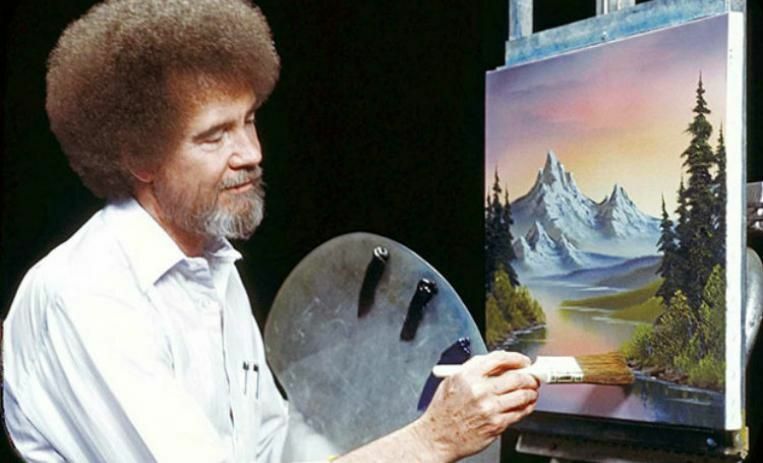 The first copy he would paint would be kept off-screen for Ross to use as a reference during the taping of his second painting, while the third one was done after the episode was done. His assistant would take pictures of Ross painting the third copy and use those images in his how-to books. 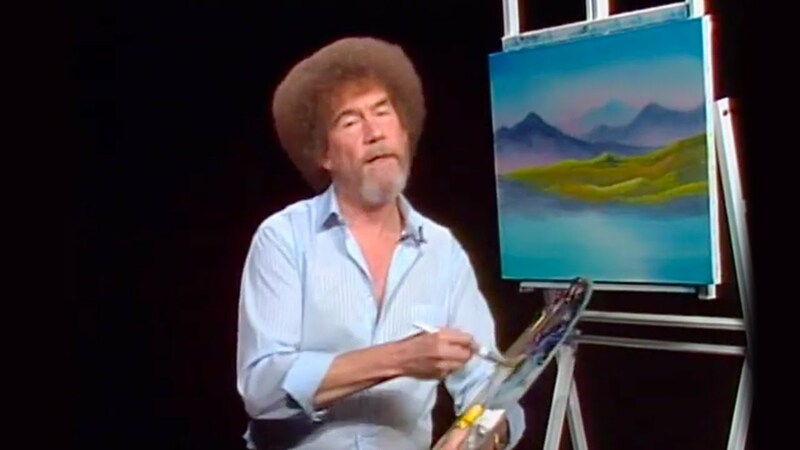 Even though Ross made thousands of paintings in his lifetime, he never sold his pieces of art, instead giving them to his fans, PBS, or charity. "One of the questions that I hear over and over and over is, ‘What do we do with all these paintings we do on television?’ Most of these paintings are donated to PBS stations across the country," Ross explained. "They auction them off, and they make a happy buck with ‘em. 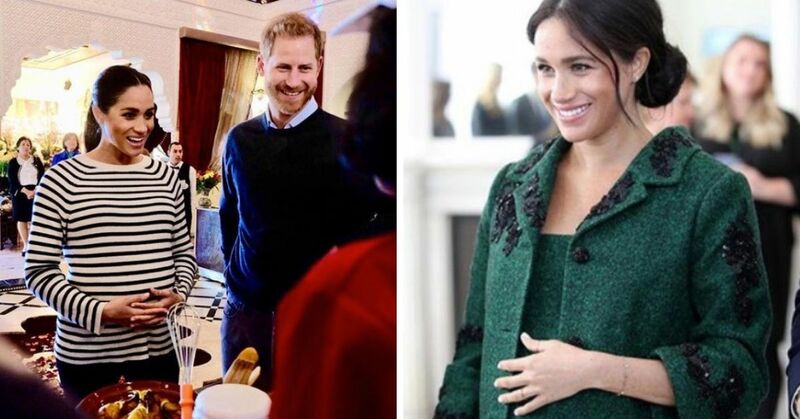 So if you’d like to have one, get in touch with your PBS station, cause... we give them to stations all over the country to help them out with their fundraisers," he added. 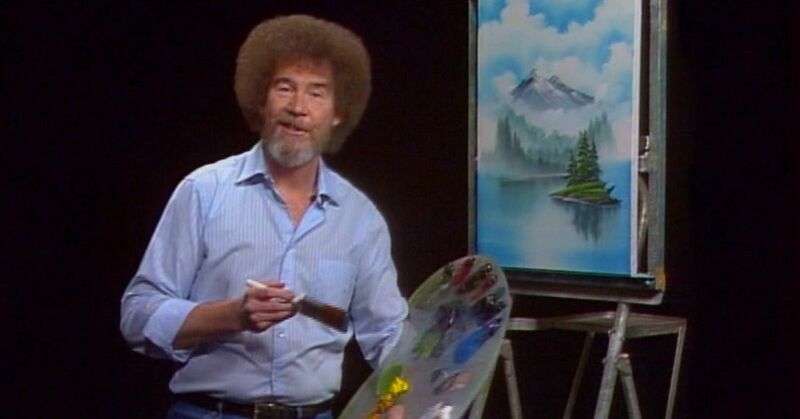 If you thought it seemed like every episode of The Joy of Painting included a "Happy Little Tree," you're basically right. According to an analysis of the objects Ross painted, a staggering 91% of his paintings included trees, which was followed by clouds, mountains, grass, and lakes. But, if you ever wondered why Ross' paintings never featured people, it turns out it wasn't just a coincidence. "I will tell you Bob’s biggest secret,” Kowalski told FiveThirtyEight. 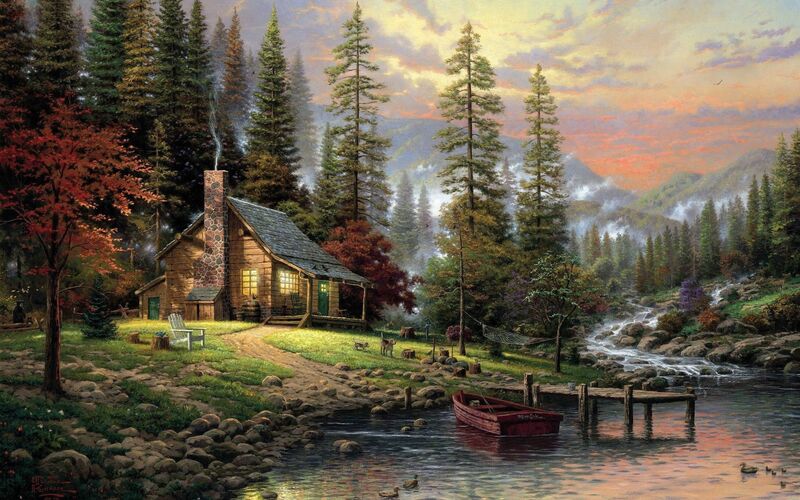 "If you notice, his cabins never had chimneys on them. That’s because chimneys represented people, and he didn’t want any sign of a person in his paintings."